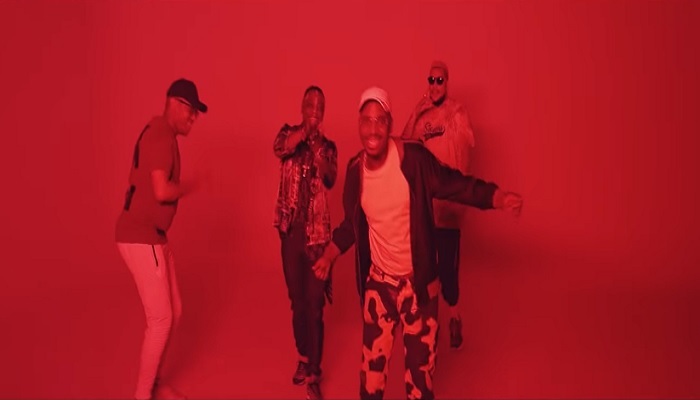 Durban record producer, DJ Tira and Mohlakeng born producer, Prince Bulo had released the visual to their collaborative remix to the song titled “No Rush”. The remix to “No Rush” features heavyweight rappers, AKA and Okmalumkoolkat. Video directed by Pilot Films.